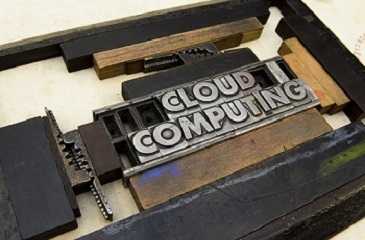 Cloud computing has been around in use for many years. It has taken various roles and forms in today’s world of modern computer technology. It was first found to be useful and significant in the computer world in 1999 and since then it has not left the market. It enjoyed a boost in its popularity in 2004 and its availability and demand is constantly increasing since then. Here, we are going to share with you the many incredible achievements associated with cloud computing over these past few years. Cloud computing has become safer and more secure over the past few years. 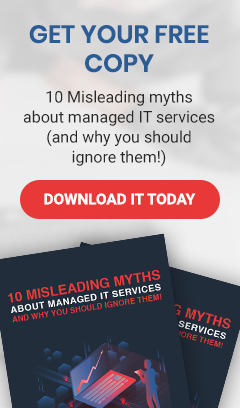 This is especially true for public cloud services as the up to date security measures are put to place from time to time to ensure there is no breach. Cloud computer users also have learnt how to be intelligent with their actions so that they do not perform any mistakes which allows for a breach in cyber security. Cloud computing has merely become as a way of computing from somewhere else other than the server room. With the help of wireless networks and the internet, the systems, data and all the processing factors can be brought to another place for operation. This gives increased convenience and lessens resource wastage for corporate businesses. When data is being held and used by more than one party, it becomes unclear about who eventually holds the rights to it. This is where we have to remember that as cloud users, we have to be smart about our actions. When we access a bunch of data through cloud, we have to ensure that we both back up the data and also hold a copy to it for any potential future needs. Cloud was created to help users have versatility in their network usage; so that users could exchange data under their personal network structures. However, with advancements comes a more complicated network structure which has made it very messy for anyone to terminate their cloud network without facing data losses. When cloud first came into action, it helped to clear some problems associated with versatility amongst users to swap data. However, with the increasingly complicated cloud network structures, the same problem of inflexible data sharing is brought back into the picture. This is a step backwards and work is still being done to quickly overcome this problem. Going on cloud does not mean that people who do programming, configuration works for systems and integration works start losing their jobs. You still need to do all these things and keep them at a good standard for the overall network to be running at a good capacity and performance. The long term expenses on signing up for cloud computing is in fact something very worth it compared to your other system contracts which do not assure you the same level of cyber security. The monthly cost savings you give up to pay for cloud pays off as savings in the long run for you by negating losses through breach in cyber security. With cloud computing comes more convenience but more responsibility and complexity. Not all cloud users are well versed with IT and its mechanisms, so more assistants are needed to work with cloud directly in companies. We need people to serve both internal and external clients. Cloud opens up various job positions for developers, people who analyze and operate cloud and also for architects of the cloud network. If you or your company would like to know more information about cloud services in San Francisco, do not hesitate to contact us at US Wired today!